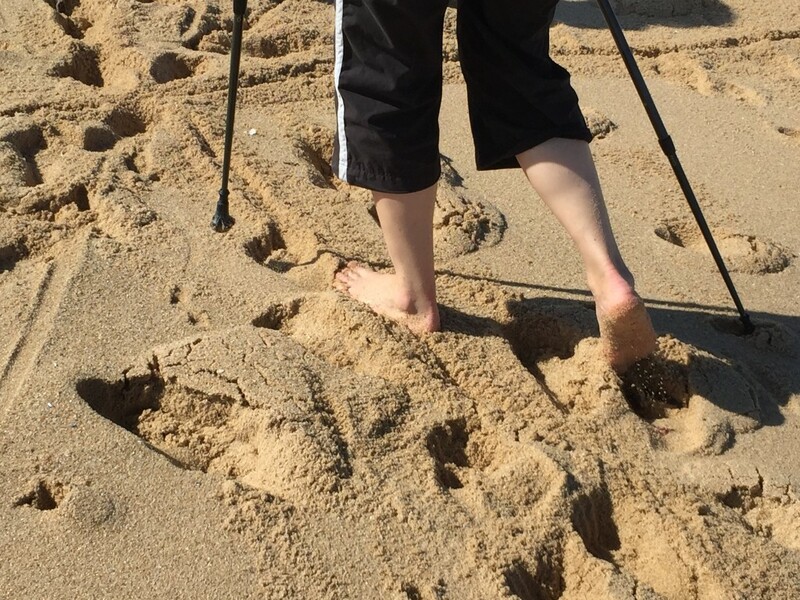 I travelled to Portugal with my cane in my hand and went back to Sweden with it in my bag! Parkinson’s disease still presents many challenges in its management for both patients and healthcare professionals. An increasing amount of research suggests that intensive rehabilitation programmes can provide both short and long-term benefits to individuals with Parkinson’s and their carers. That’s why we developed the Campus Neurológico Sénior (CNS) Summer Campus for Parkinson in Portugal. This intensive rehabilitation training camp took place in Torres Vedras, Portugal, on 24-30 August 2015 for the first time. It included seven days of intensive training with practical exercise sessions, educational workshops and social patient/family interaction in a positive and energised atmosphere. The week began with a brief assessment that included gait measurement on a ZENO Walkway (a mat that collects pressure data), timed up-and-go tests, sit-to-stand tests and unified Parkinson’s disease rating scale (UPDRS) scores. This was followed by physical training sessions and interactive educational discussion sessions. The educational sessions were an opportunity for participants to explore frequently asked questions and focus on solutions and strategies for better management of many common issues associated with Parkinson’s such as medication issues, sleep disturbance, common misconceptions, speech, swallowing and diet tips and non-motor issues. 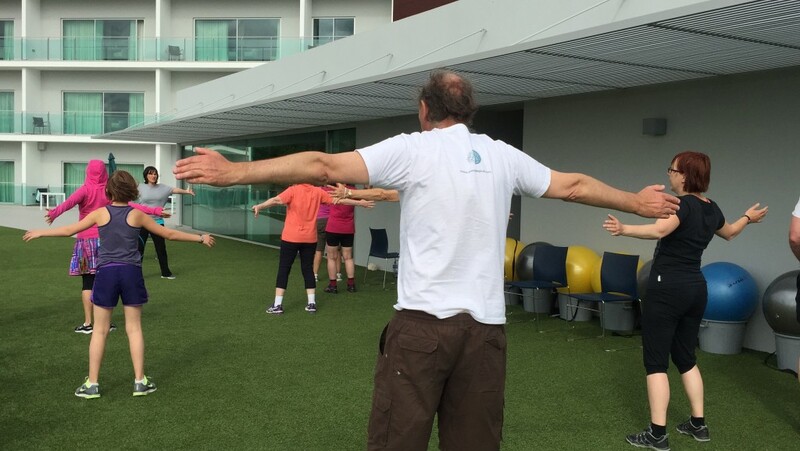 The specialised exercise sessions included LSVT BIG physical therapy and a PWR (Parkinson Wellness Recovery) programme, Nordic walking, multitask cognitive and motor programmes, hydrotherapy and tai chi, Ronnie Gardiner method, Dance for PD, CNS Drum Dance, and an adapted boxing programme. Participants also had daily guidance in problem-solving sessions that focused on developing strategies to improve everyday tasks such as standing from a seated position, turning in bed, getting in and out of a car, and walking. They were required to walk independently (or bring assistance) and aimed to do a minimum of one hour of exercise. The intensity of the exercise sessions was based on patient tolerance and each physical session was accompanied by a theoretical explanation of the science behind it. 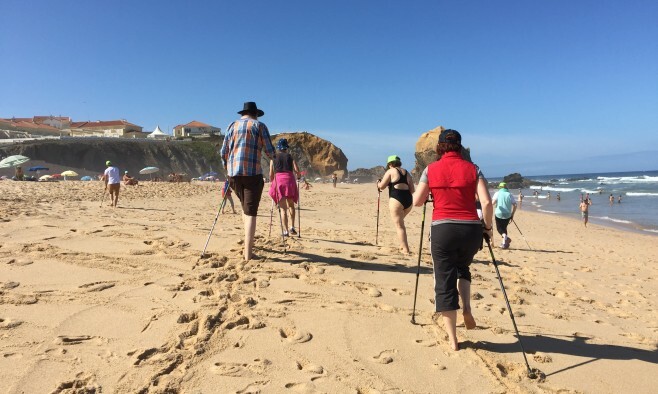 Outside of the exercise and training regimes, the week featured social events and city sightseeing, which were treated as opportunities for practicing the newly learned gait techniques in the city and on the beach. At the end of the week, participants identified and discussed strategies to overcome barriers to exercising when going back home and how to access and sustain the preferred exercise programme in the long term. Identifying successful ways of enhancing exercise behaviour is particularly important given the growing relevance of this therapeutic intervention. Overall, the participants of the CNS Summer Campus for Parkinson were left highly satisfied with the results. 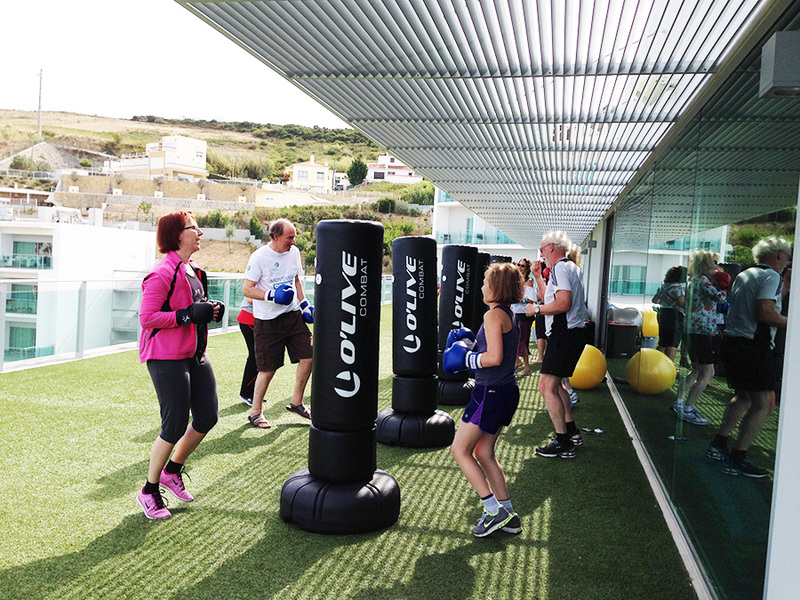 The majority of participants chose dancing and boxing as their preferred exercise. It was an exciting opportunity for individuals with Parkinson’s and their families from different cultural backgrounds to come together, learn from each other and access the latest training methods and knowledge about the condition. One participant said: “I have never been a fan of physical exercise, probably because Parkinson’s makes it so much harder to move. This is why discovering what I can achieve for myself, with the right guidance from expert therapists is so important.